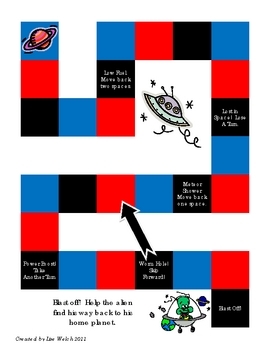 This is a fun generic game board. Use it as a class or in small groups of students for any game cards, task cards, or dice games. To use these, I slip these into page protectors, this on one side and another game board on the other, and let the students choose which one they'd like to use. Hope you enjoy this!